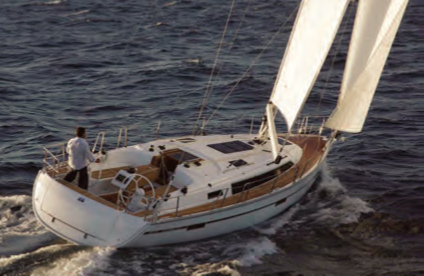 Comfort & Convenience Packages, they include furling mast, electronics and other great features. All this at a ready to enjoy sail-away price that’s under $200,000. For information, call 860-625-2456 or visit BavariaYachts.com. Sign up for a Safety at Sea Seminar…and bring your crew!